SmartBear, makers of ReadyAPI (the most comprehensive and widely adopted Web service and REST API testing platform) have just released an excellent, free tool for carrying out quick and easy interactions with your API. 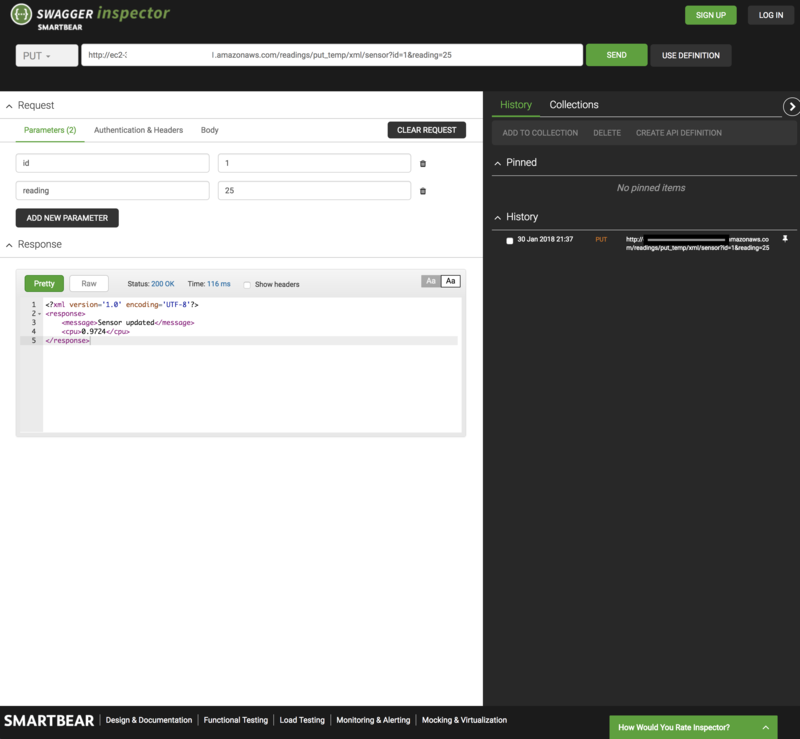 Swagger Inspector does a superb job of working with APIs (all HTTP methods are available), and it supports parameters, authentication & headers, and message payloads. It even generates OpenAPI documentation. If you’re designing, developing, testing, or simply using an API, you’ll want to check out this exciting new offering. We’ll be incorporating Swagger Inspector into our SoapUI Pro training as well as our multi-model database design training course. 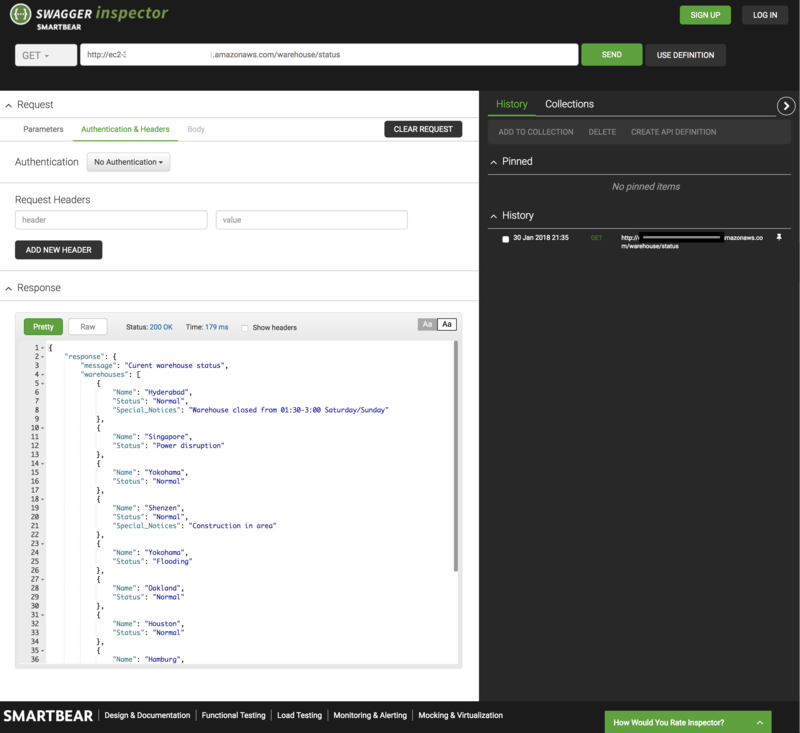 You are currently reading Swagger Inspector from SmartBear: a very nice free online tool for testing APIs at rdschneider.